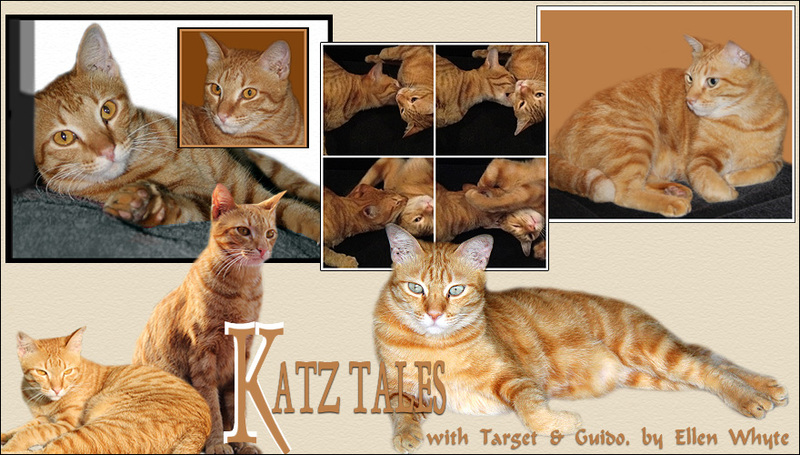 Katz And Other Tales: Crikey! Steve's Snuffed It! Yes, it is sad n a great loss to the world especially to those who adore him of his cheeky n informative presentation. May he rest in peace.